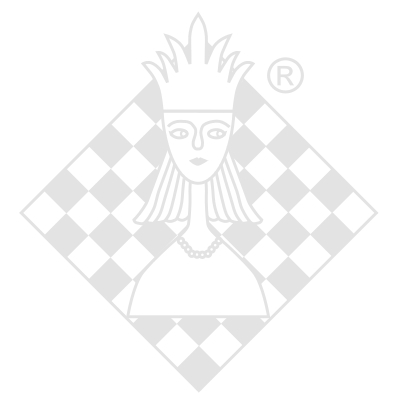 DVD-box, ChessBase, 1. edition 2014. Interactive, communicative and efficient. These are the distinguishing features of the recently developed training format by ChessBase. You are transformed from a spectator into a participant! Answer every one of your trainer’s questions by entering a move. It doesn’t matter whether you score a bullseye or not: your trainer will provide you with feedback. Like that, you assimilate variations and motifs with every move! Lorin D’Costa is an International Master from London, England. He is a professional chess coach and author of three chess books. He has coached some of England’s best young talent, and the England youth squad at both the World and European Youth Championships, with pupils winning medals at these prestigious events. Nick Murphy is an actor and chess enthusiast - and an acknowledged chess software expert. Born in Yorkshire and living in London, he has released two DVDs: “Guide to ChessBase” & “Guide to Fritz” and regularly provides videos for chessbase.com on how to get the most from new ChessBase software. Windows Media Player 9 and internet connection for program activation. DVD-ROM drive and internet connection for program activation.